The exciting new 10-year global change research initiative known as Future Earth has published its initial design report. The report, drafted by the Transition Team, outlines a research strategy focusing on three themes; Dynamic Planet, Global Development and Transformations to Sustainability. 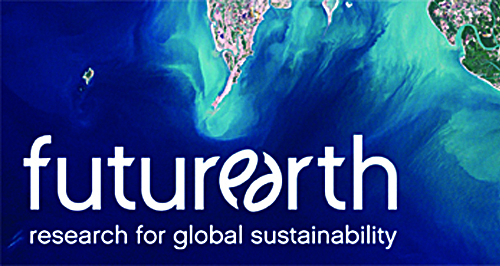 Future Earth aims to serve as an international platform to provide knowledge for sustainability. Download the initial design report here and read the Future Earth blog and follow it on Twitter to stay informed about the latest research news.